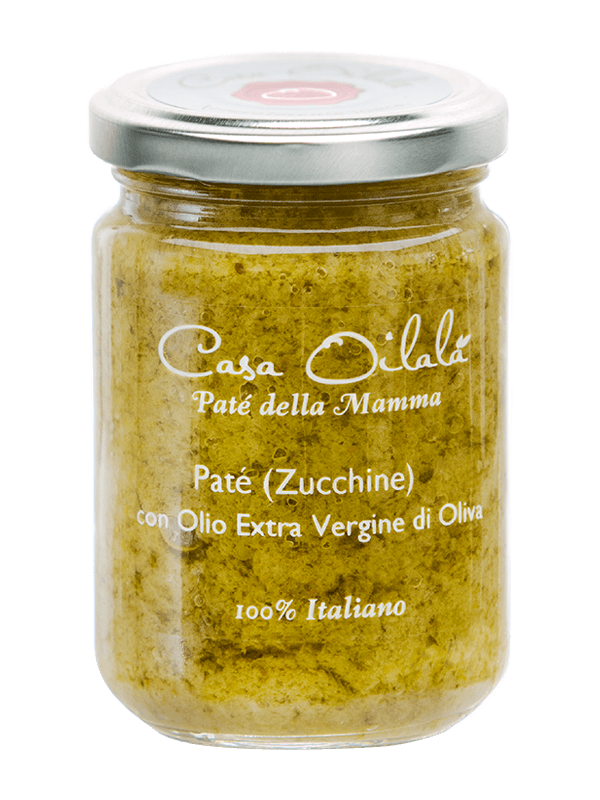 When Pugliese zucchini meet garlic, basil and extra virgin olive oil, the result becomes a small symphony of scents and colors, which creates a delicate but intense flavor that fits perfectly with cheeses of all kinds. 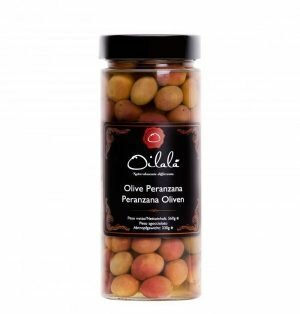 Inside each jar you will find the freshness and intensity of each ingredient. This pate’, like all our products, is made without the use of additives, preservatives or chemicals aroma. 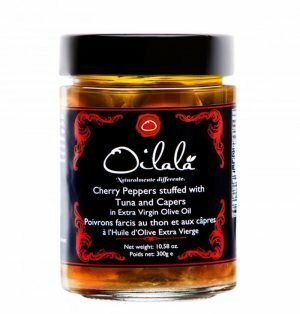 Our extra virgin olive oil is always part of these tasty ingredients which gives a unique plus. 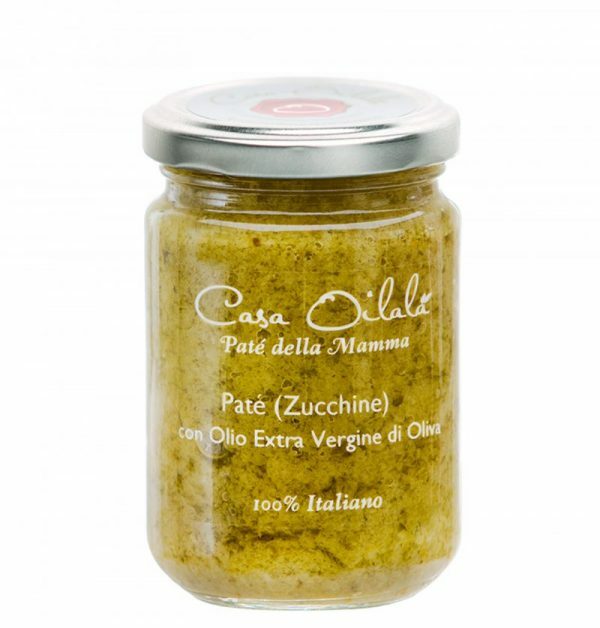 Ingredients: Zucchini 85%, extra virgin olive oil 6%, mint, parsley, salt, garlic, chili. 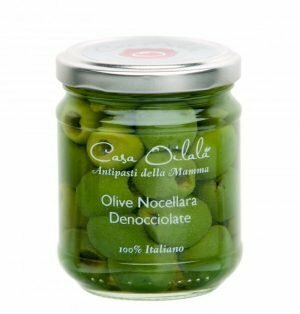 Ideal as: You can taste the cream sprinkled with grated Parmesan cheese and use it on toasted bread croutons, or as a sauce to simple but tasty pasta dishes.